I heard this quote a few weeks ago while I was on a bus to Boston. The documentary 180˚ South was playing and I was quickly enthralled in the story. A lot of things resonated when I heard this quote. All too often when something goes wrong we see it as an annoying setback instead of a chance to grow and explore. So next time you find yourself adrift think of it as an exciting chance to discover something new about yourself and/or the world. 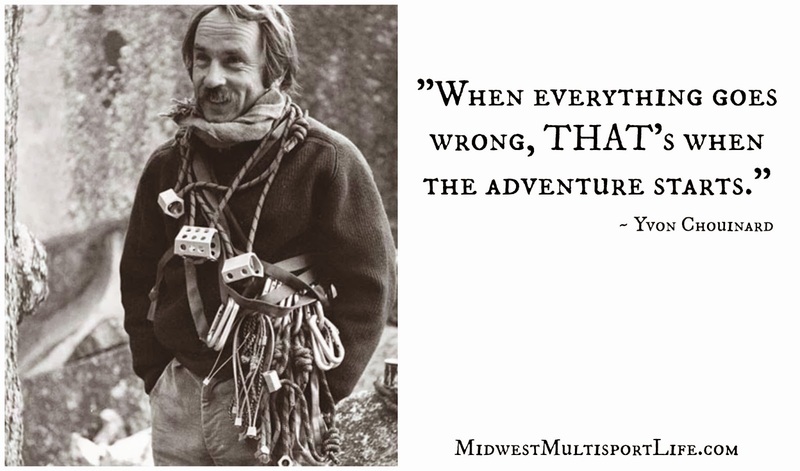 Categories: Uncategorized | Tags: 180 degrees South, 180 South, Adventure, Boston, Discover, Documentary, Explore, Inspiration, Life, Lifestyle, Motivation, Motivation Monday, Mountain Climbing, Netflix, Quotes, Yvon Chouinard | Permalink.